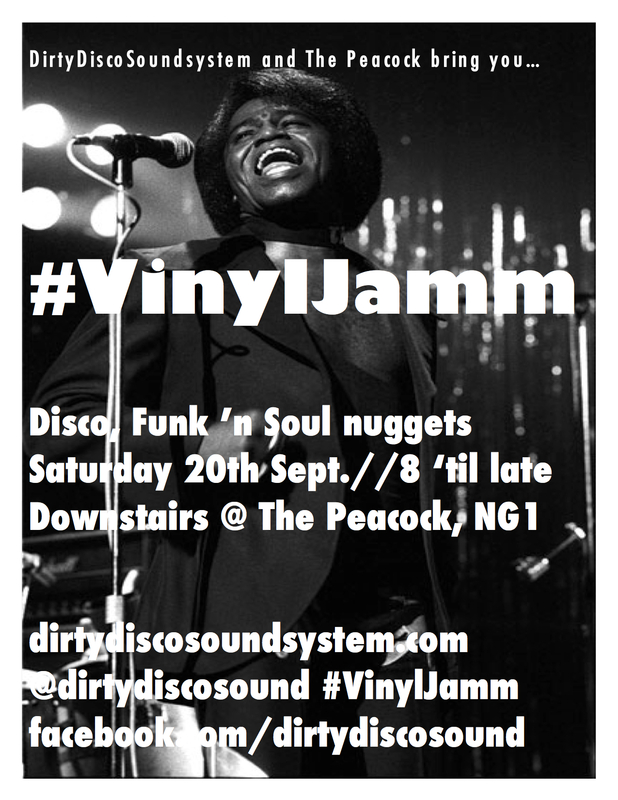 We’re well chuffed to say we’re having another #VinylJamm sesh downstairs at The Peacock, NG1 on Saturday 20th September ’14. 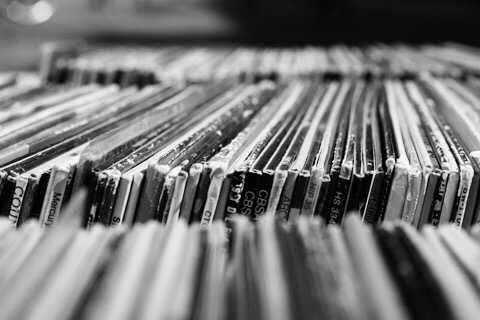 Same sweet vinyl groove: disco, funk ’n soul nuggets all on juicy black wax. Crackles ‘n all. Plus a few cheeky sonic surprises. Tunes start at 8pm (’til late) and being downstairs it’s zip to walk in and enjoy. Do come. Be nice to see ya’s. 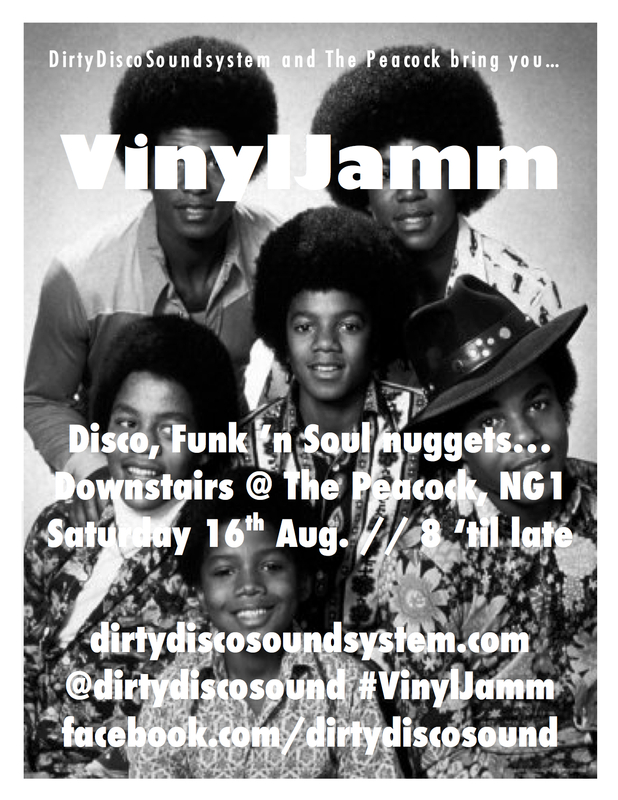 We’re made up to say we’ll be doing another #VinylJamm session downstairs at The Peacock, NG1 on Saturday 16th August. 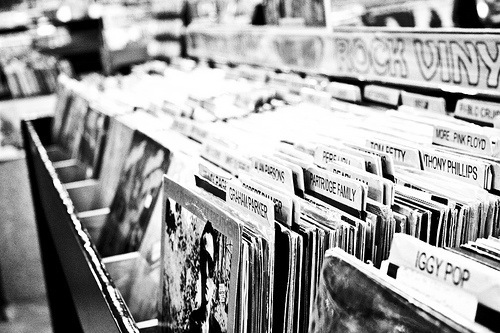 Same all-vinyl groove: we’ll be spinning oh-so carefully chosen disco, funk ’n soul nuggets. All on juicy black wax. 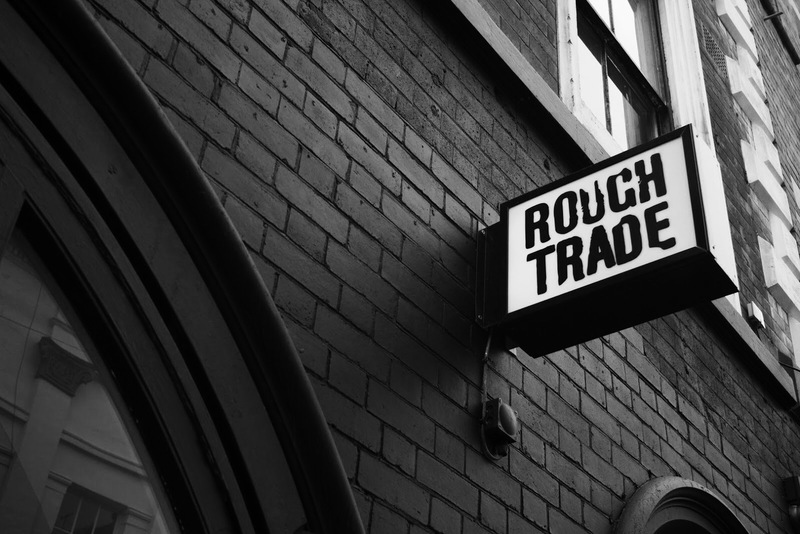 Tunes start at 8pm (’til late) and being downstairs it’s totally nought to walk in. Bargain. Do come. Be so nice to see ya’s.